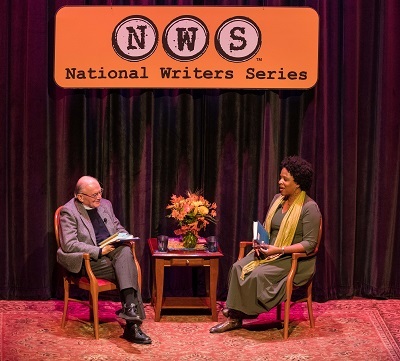 Novelist Tayari Jones talks with fellow writer Aaron Stander about her latest book, "An American Marriage." 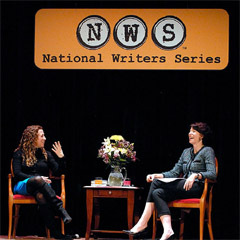 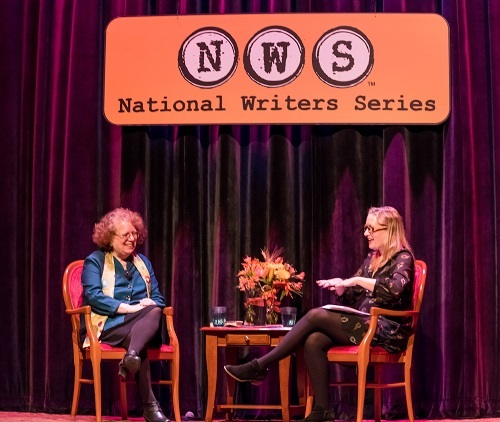 Washington Post staff writer Amy Goldstein talks with To the Best of Our Knowledge radio producer Shannon Henry Kleiber about Amy's book "Janesville." 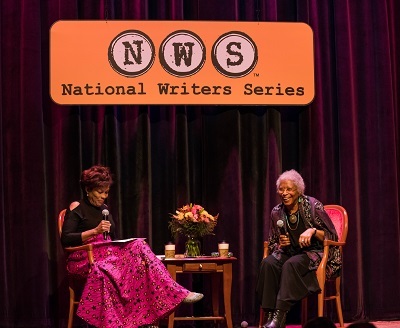 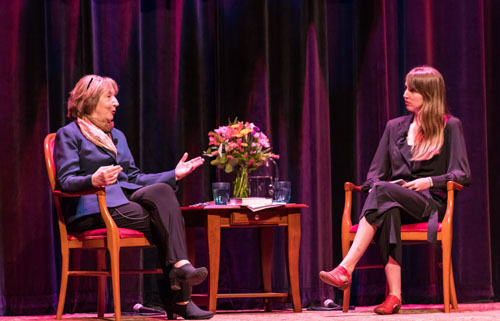 Pulitzer Prize-winning novelist, poet, and essayist Alice Walker talks with Detroit Free Press columnist Rochelle Riley. 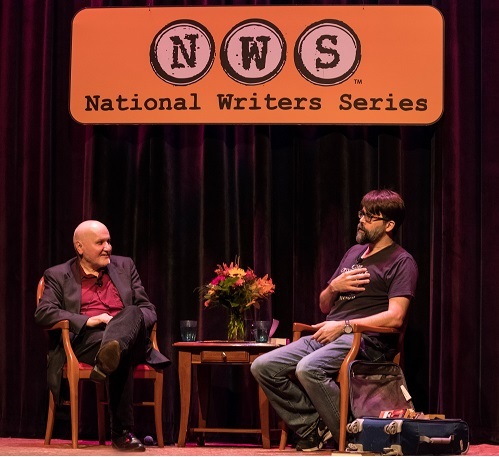 Joe Hill, horror writer and son of legendary author Stephen King, talks with fellow author Loren Estleman. 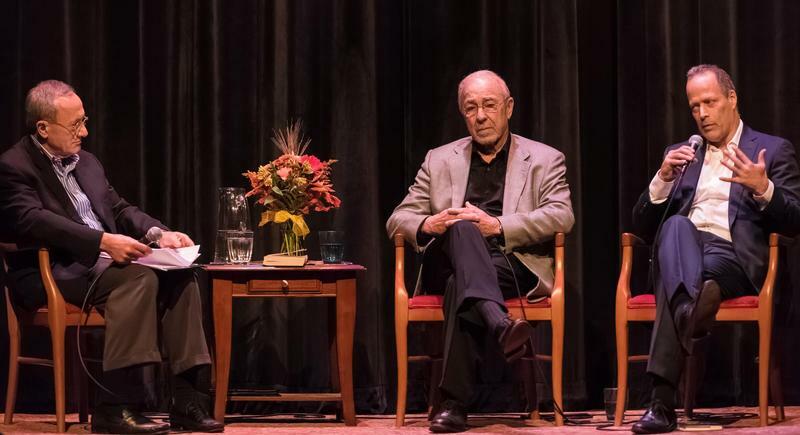 David Ebershoff, author of "The Danish Girl," talks with fellow author David Griffith. 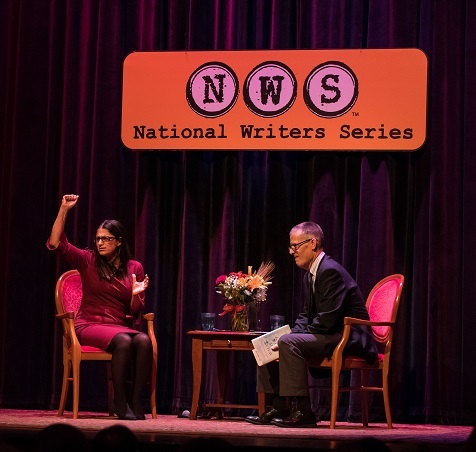 Dr. Mona Hanna-Attisha, author of "What the Eyes Don't See," talks with WKAR station manager Peter Whorf. 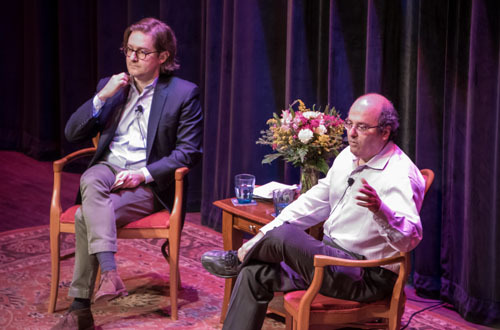 Retired U.S. diplomat Jack Segal talks with author and documentary filmmaker Sebastian Junger and journalist and novelist Philip Caputo.